Toluwa Omole is currently a post-baccalaureate research fellow at the Intramural Program of the National Institute of Minority Health and Health Disparities (NIMHD). He is also currently a member of the NIH Academy Enrichment Program, and the NIH Academy. Toluwa is working under the direction of Dr. Kelvin Choi on research projects related to tobacco control among minority populations, and tobacco related health disparities among minority populations. Specifically, Toluwa is interested in examining how factors related to the social determinants of health influence the treatment of minority populations and their success with tobacco cessation programs. Toluwa previously completed internships through The University of Pennsylvania SUMR program, The Brigham and Women’s Hospital STARS program, and the CDC Undergraduate Public Health Scholars program. In these programs he participated in clinical research related to healthcare delivery disparities and chronic diseases, and public health advocacy related to children with disabilities. 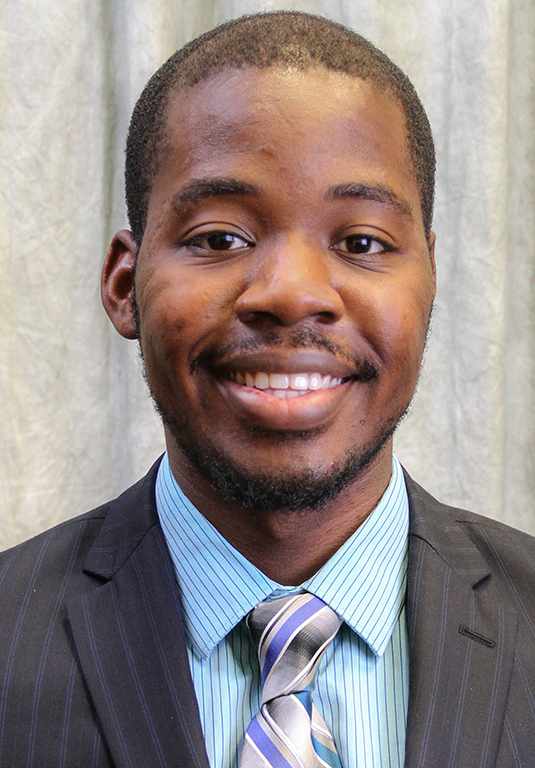 Toluwa received his Bachelor of Science in Biological Sciences with a concentration in neurobiology, physiology, and behavior from Barrett, the Honors College at Arizona State University.